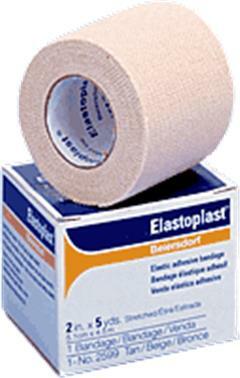 Elastoplast Elastic Compression Bandage helps reduce swelling by providing compression and support. 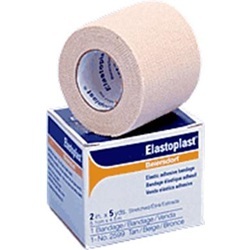 Tan, nonsterile bandage measures 1 inch x 5 yards. Sold as Singles.